BLUEBERRY Haze, Hawaiian Hybrid, Nitro, Magma, Panama Red Ball — it sounds like a list of cocktails. They are in fact the colourful street names for synthetic cannabis and they mask a truly deadly drug. Two Queenslanders died this week, a 33-year-old man and a 41-year-old man, after taking drugs marketed as a “natural high”. This is what experts have said about synthetic cannabis and what it does to the human body. It is proving a nightmare for police, undetectable on workplace drug screens and now, apparently, deadly. 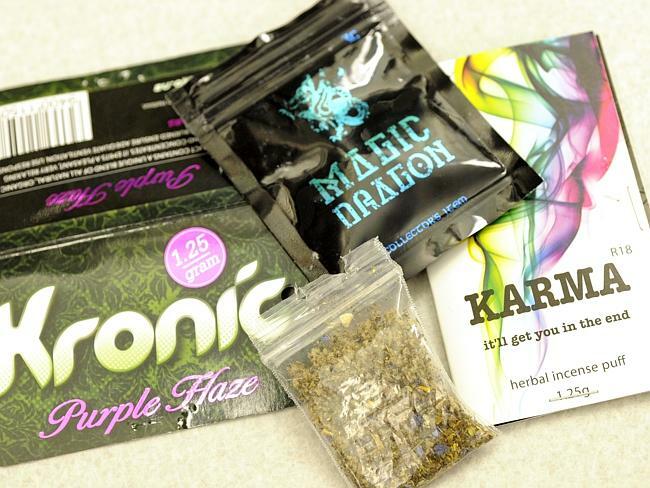 But what does synthetic cannabis actually do to your body? Professor Michael Farrell from the National Drug and Alcohol Research Centre at UNSW told news.com.au that the drug works on the same receptors in the brain as marijuana but has “subtle but important differences”. He said side effects include high blood pressure, agitation, convulsions and seizures. 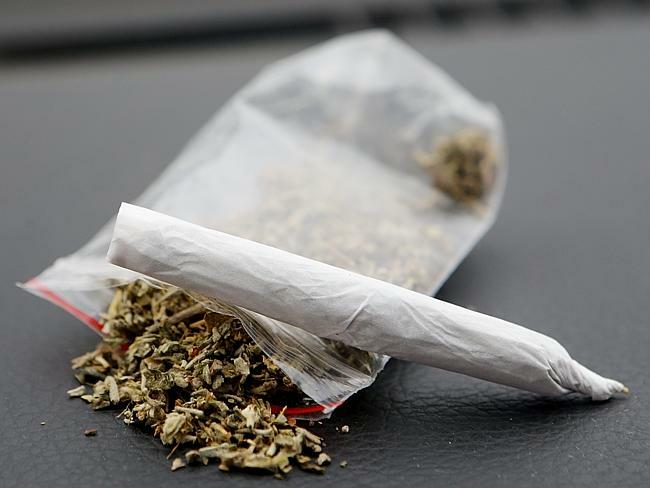 “We need to look at the (Queensland deaths) very carefully to understand exactly how they died but we know that synthetic cannabis will increase brain irritability and reduce the seizure threshold,” Prof. Farrell said. “That’s likely the cause of death. We can all have seizures but if you have a propensity for fits you become more vulnerable. There are also long term concerns — anything that causes short term problems is going to lead to long term problems, and that includes schizophrenia. The two Queenslanders who died this week join a growing list of synthetic drug-related deaths. When long-haul truck driver Glenn Punch stripped off his clothes, ran down a highway and collapsed and died in 2012, synthetic drugs were to blame. Punch, 44, was under the influence of a drug known as ‘Smokin’ Slurry’ designed to mirror the effects of speed. A coronial inquest into his death found Punch had scaled an 8-foot fence with barbed wire and “run about maniacally inside a shipyard” before bashing a glass door with an aluminium ladder and struggling with a security guard. Hours earlier he had injected the drug with his partner Rachel Hickel. Security guard Vincent Hagens testified that Punch “displayed super strength” and had “foam at the mouth”. 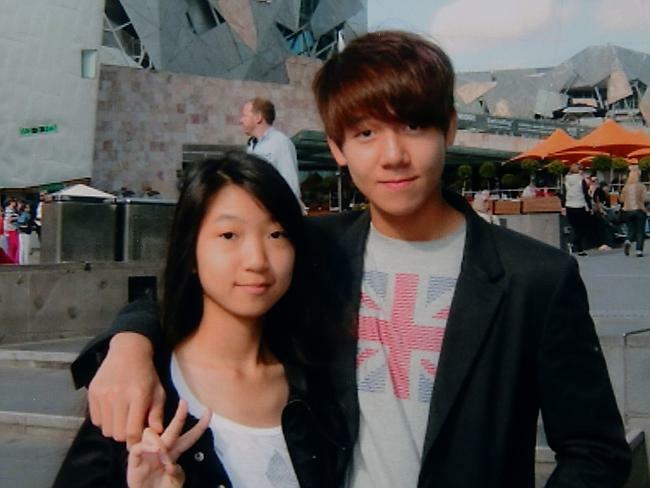 When teenager Henry Kwan, 17, jumped to his death from the high-rise window of his family’s apartment, synthetic drugs were to blame. He had taken a drug he thought was LSD which he bought from a school friend who had bought the drug online. In a drug-induced psychosis, Kwan stripped naked before jumping from the top-floor balcony of his family’s home because he “believed he could fly”. 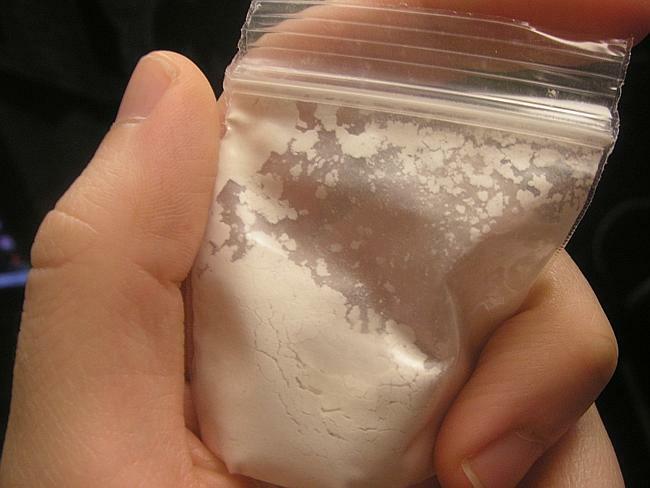 Prof. Farrell said there is “an indication” there will be more deaths from synthetic drugs. He said the popularity of synthetic drugs was linked to the fact that they are difficult to screen. “They don’t return positive results in workplace tests so that’s appealing to a lot of people,” he said. The Queensland men who died this week were not known to each other. Dr David Farlow from Mackay Base Hospital told the Courier Mail patients were regularly reporting symptoms including hallucinations, paranoia and twitching of the limbs. A spokesperson for The HEMP Party, which stands for Help End Marijuana Prohibition, said “old people” are buying synthetic cannabis to treat medical conditions in lieu of legal marijuana. “People are willing to try anything as long as the government keeps it prohibited,” Andrew Kavasilas said. He said the HEMP Party was not a supporter of what he called “basically a bunch of chemicals”. “They’re research chemicals at best,” he said. Prof. Farrell is part of a team of experts tracking the use of synthetic drugs via online forums. 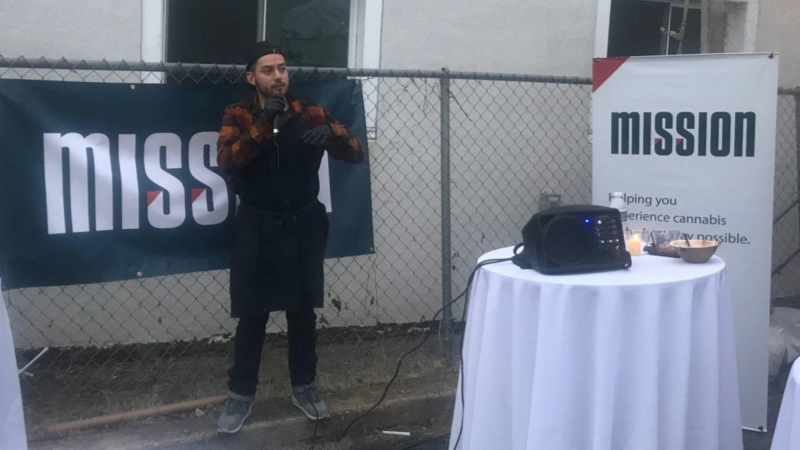 “What we’re interested in is what’s for sale, what trends there are, how synthetic drugs online compare to street prices and what’s popular,” he said. He said not all users were giving synthetic drugs a good review.